Prior to joining the Accounting Department, Charlotte was the financial analyst for the Libraries where she helped to develop the budget, coordinated all financial activities, instituted process and efficiency improvements, managed contracts, and coordinated human resource issues. 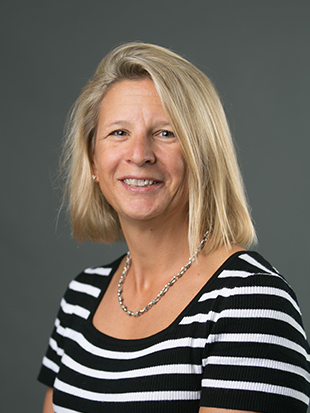 Her experience includes working in the banking industry in treasury and corporate cash management sales and product management and the nonprofit industry in finance and administration focusing on international programs. Charlotte has participated as a presenter and trainer in Treasury Management Services, and has conducted presentations to students at both the college level and high school level regarding her International Peace and Conflict Resolution work. She is a Certified Treasury Professional. 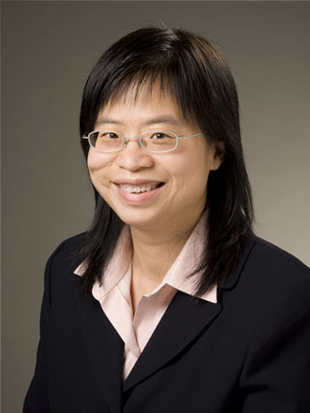 Hui Lam Choy was promoted to associate professor. 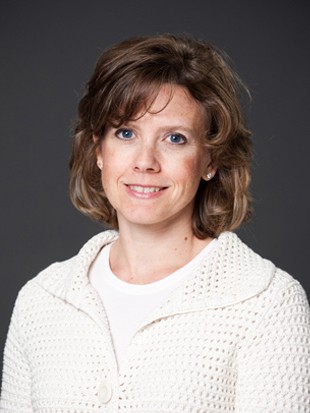 Stacy Kline was promoted to full clinical professor. Jennifer Wright was promoted to assistant department head. It was a wonderful celebration on June 14th for our accounting students at LeBow College of Business, it was graduation day!